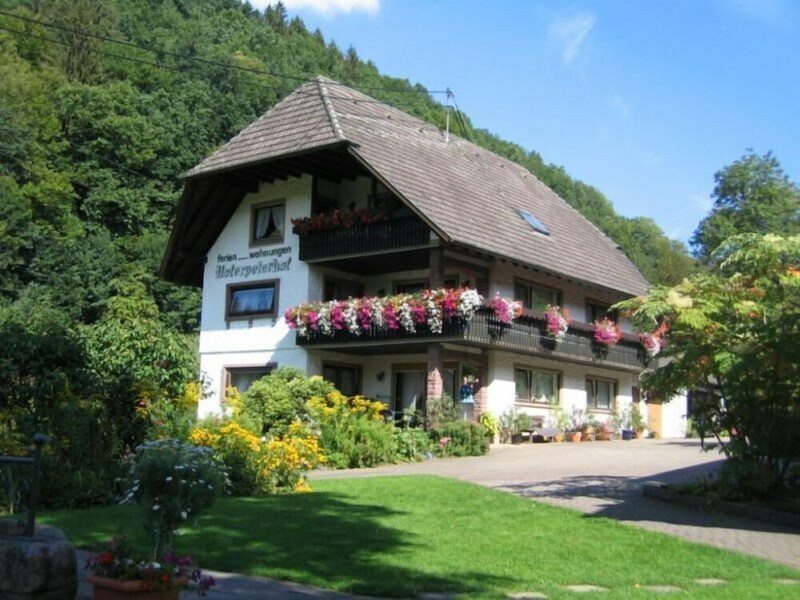 With a stay at Apt in Bad Peterstal Griesbach 7649 2 Br apts by RedAwning in Bad Peterstal-Griesbach, you'll be within the region of All Saints Waterfalls and Hauff's Fairy Tale Museum. This apartment is within the region of Freudenstadt Marktplatz and Freudenstadt Golf Club. Make yourself at home in of the guestrooms, featuring kitchens with ovens and microwaves. Rooms have private balconies. Complimentary wired and wireless Internet access keeps you connected, and cable programming provides entertainment. Conveniences include coffee/tea makers, and cribs/infant beds can be requested.